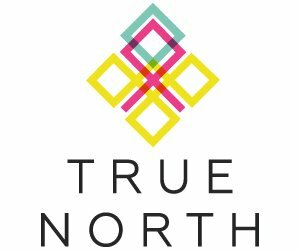 Should we sign you up for our True North Emails? 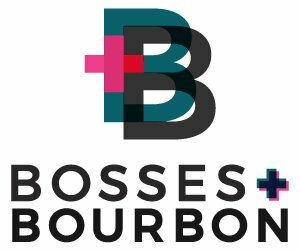 It's our tried & true business advice, delivered monthly. to Path & Compass storing my information above to respond to my inquiry.